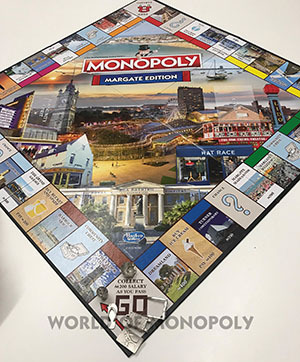 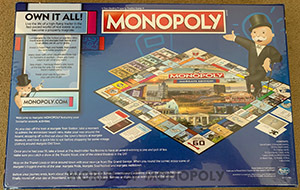 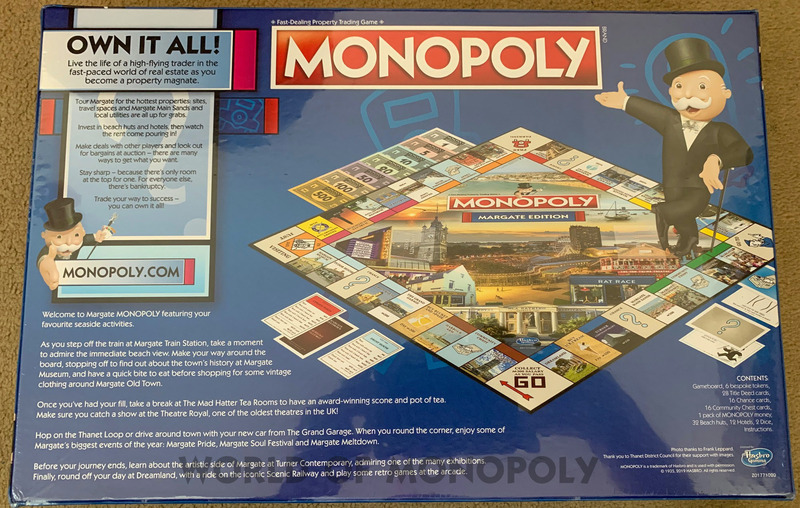 MONOPOLY, the great property trading board game, finds its home in the coastal town of Margate: from award-winning beaches at Margate Main Sands to quirky shopping in The Old Kent Market. Journey around the gameboard via the Thanet Loop and explore locations including: the Harbour Arm, The Grand Garage and Drapers Windmill. 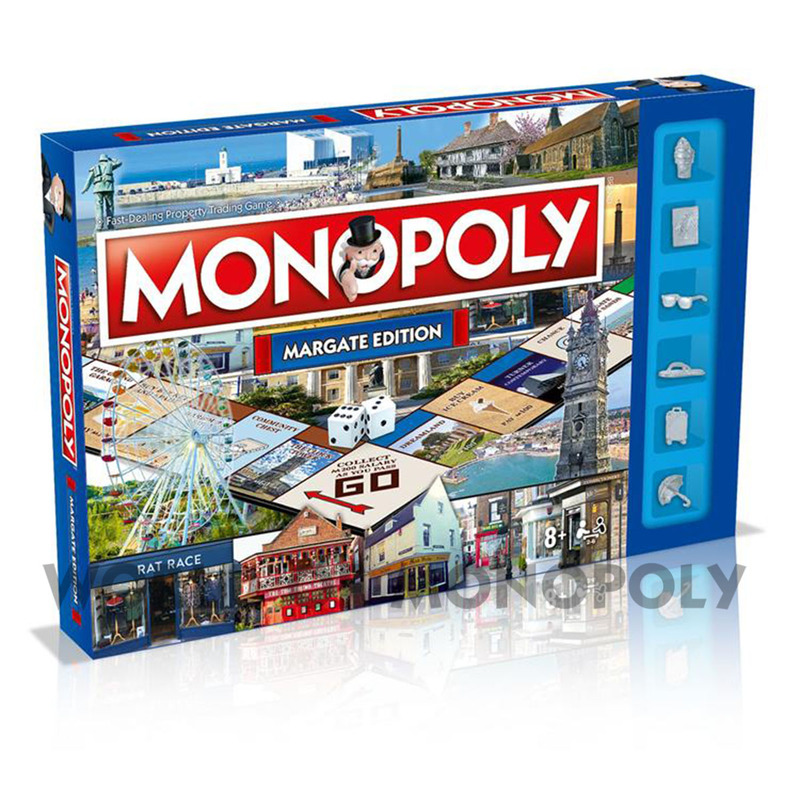 Don't forget to stop off for some refreshments en route at The Mad Hatter Tea Rooms or shopping at Rat Race Margate. You can relax while watching Margate FC play football, or take in some culture at The Tom Thumb Theatre. 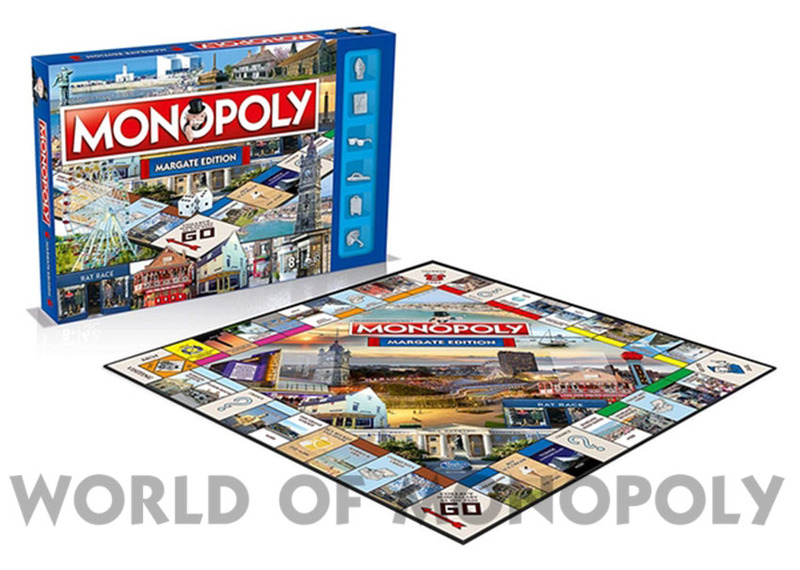 Take a spin around this beautiful seaside town and perhaps you'll own your favourite location, or discover a hidden gem in Kent's finest resort! 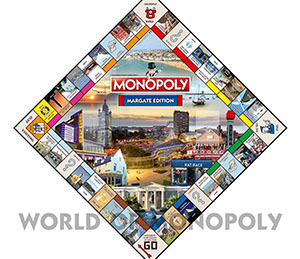 Choose your favourite token, tour the beautiful sights of Margate, including the splendid Margate Lighthouse and Dreamland, and accumulate fortunes, but watch out for taxes, jail and bankruptcy. 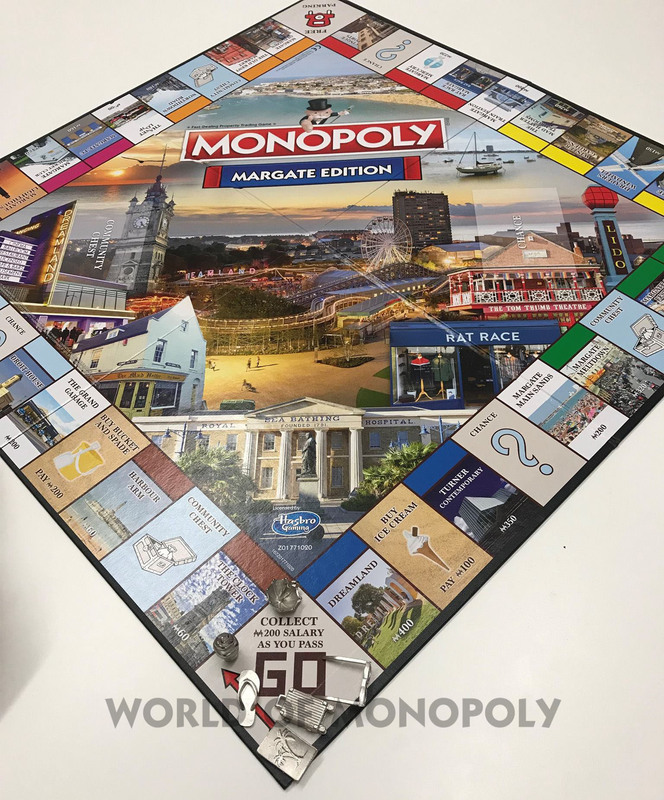 Advance to Rat Race Margate, The Grand Garage, Turner Contemporary, or even the Thanet Loop - will you owe rent or reap the rewards? 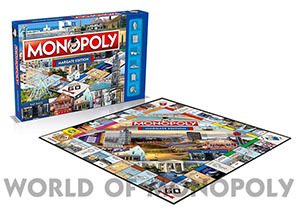 Invest in beach huts and hotels and trade your way to success.